Late Submission rates end September 21, 2018 for #NDHFF18. 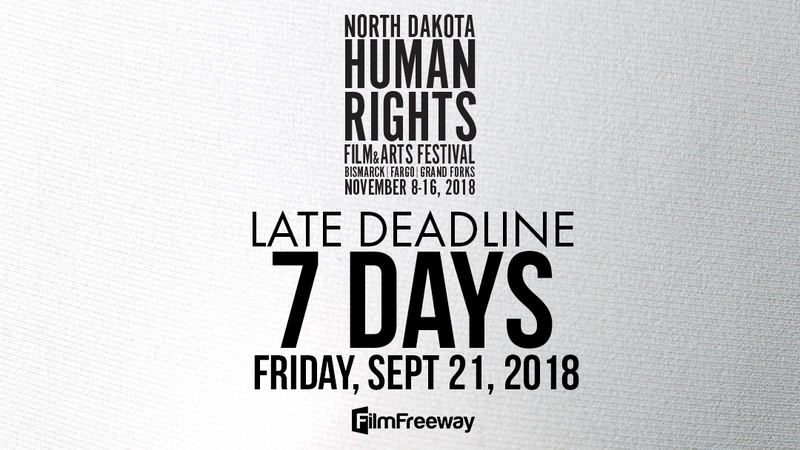 Late submission rates for filmmakers to the 2018 North Dakota Human Rights Film Festival end in 7 days. Submit your film via FilmFreeway by midnight September 21, 2018 to take advantage of these special rates. 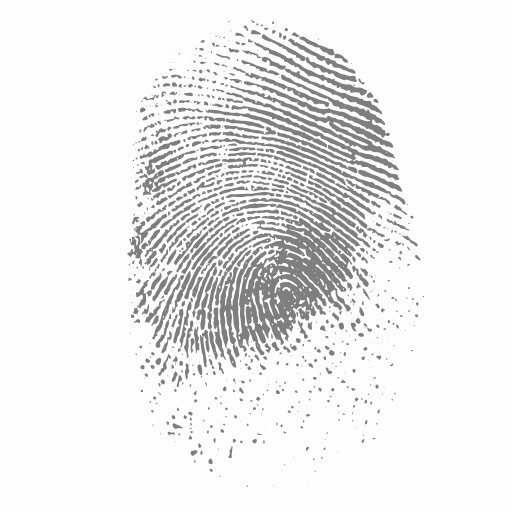 Extended Deadline rates begin September 22.